Home / spirituality / What is a soul call? What is a soul call? You feel like you are falling in love. You might not even like this person, but you want to know everything there is to know about them. Most of all, you just want to be there for them. Once you’ve helped them, you suddenly lose interest and you have no idea why. You may have just experienced a soul call. So what is a soul call? A soul call is a cry for help or assistance from one person to another on a soul level. 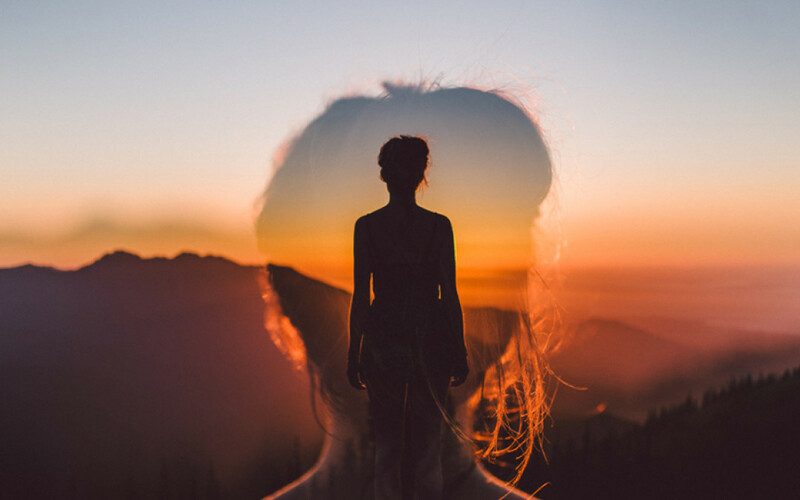 Soul levels can be described as the higher part of our being and is normally accessed through prayers or asking the universe, God or whatever your belief may be. Those who answer such calls tend to be highly sensitive people, healers, people who want to help society or Empaths. When you answer a soul call, especially for the first time, you might well experience the following emotions. How can I tell the difference between love and a soul call? The definition of love has always been up for debate. Personally, I define love as Love is something that makes you feel complete. It is not a desire to save someone or get something from them. It is where you are in harmony with another and they are in harmony with you. There is acceptance for who the other is, warts and all. There is a flow with love. It is a connection on all levels. The soul call, on the other hand, normally comes with a sense of compassion and need, often overwhelming desire to help another. There is generally a sense of sympathy and need to want to make their life better or an obsessive feeling that you must be in their life in some way. I suggest using your feelings and asking if this is a soul call? If it feels right, then the answer is generally yes. Okay, I think I have a soul call. What do I do now? Your first soul call can be embarrassing. Often people tell me that once they have identified that they have a soul call, they have no idea how to approach it. They say they feel foolish or silly going up to someone and giving them a message. My advice is to tell them: I have this feeling I have to tell you something and it’s up to you how you decide to use it. Then you can just tell them. Very seldom do people think you are crazy as it’s often what they need to hear. Not all soul calls are messages, though. Some might be helping someone out with a problem of some kind. Generally, when someone is called, it’s because they have the tools and abilities to provide a solution. Test soul calls. Sometimes the caller may not be ready for help. You may get a pull to help, however you may find that that pull might disappear them moment you give assistance. You can’t do anything more. It might be just a matter of timing. Sometimes people need several attempts before they can do what they need to do for themselves. As always, keep on checking your feelings. If they change, it means something in the equation has also changed. When a soul call goes both ways. A soul call doesn’t have to be just you aiding another. It can work both ways. You might bring what is needed for them, but the person also can bring what is needed for you. Such calls are a blessing and both parties can really grow. What you get out of answering a soul call. Generally, what you gain is experience. The more calls you are able to answer, the more proficient you become with answering and solving them. This will allow you to grow as a person and people will seek your aid, just by word of mouth. Final thoughts. Soul calls are more common than you may believe. Understanding them may put everything into a new perspective for you. It’s even possible to have several calls at the same time. If you get one, embrace it, but don’t become a slave to it. Some can last moments and some can be for years, but be ready to move on when it’s time or accept new ones when they come. They are a blessing for all and a way to help heal this world. i don't want to get involved, but i feel like i simply must.